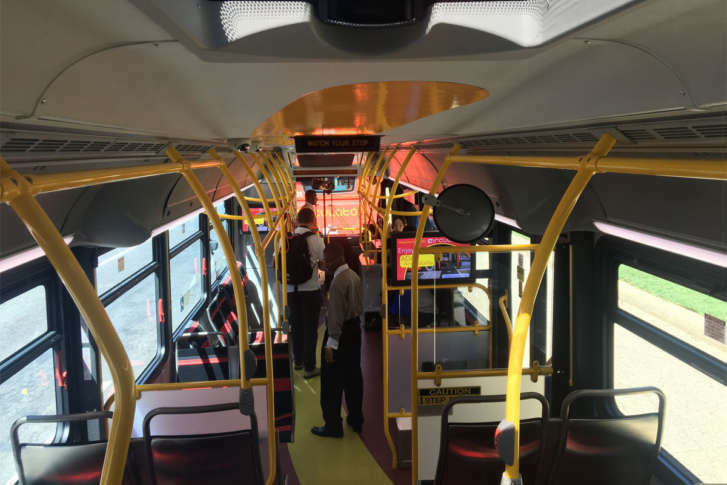 The DC Circulator will not run buses to the stadium on match days as it did last year. 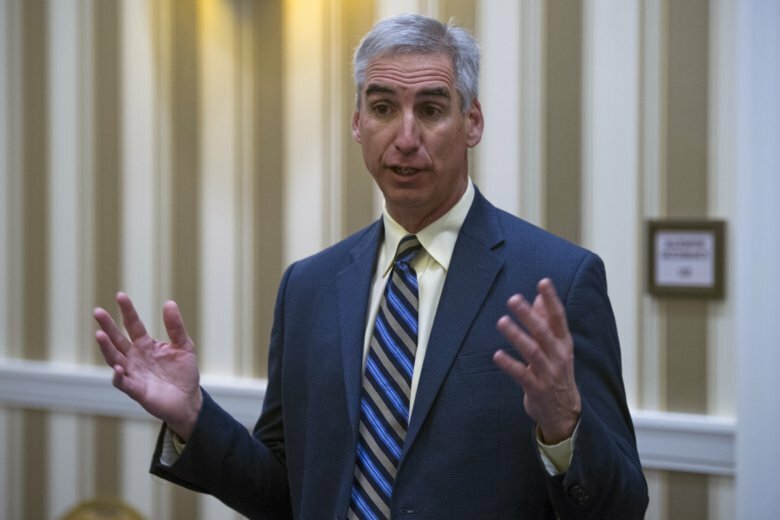 The District, which owns and operates the buses, blames nearby construction projects. Gone is the requirement to use clear plastic bags. Last season fans had to place clutch bags or a small purse in a clear plastic bag to bring it into Audi Field. 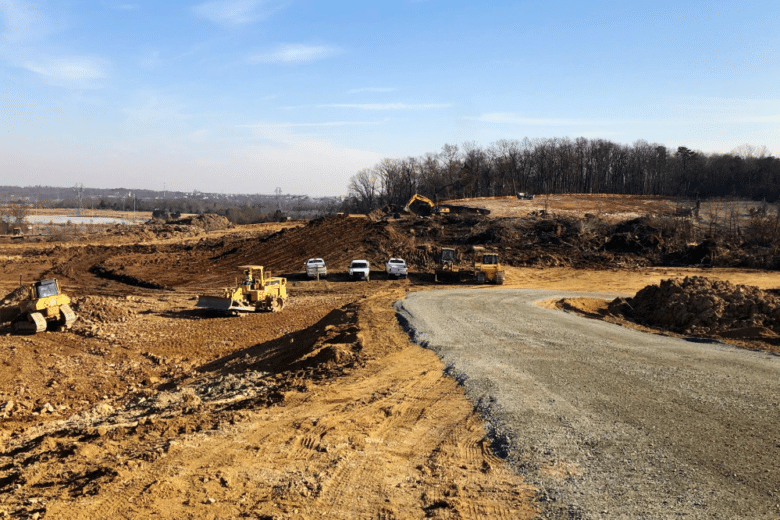 Most of the changes heading into Audi Field’s first full season are minor ones intended to streamline the fan experience. 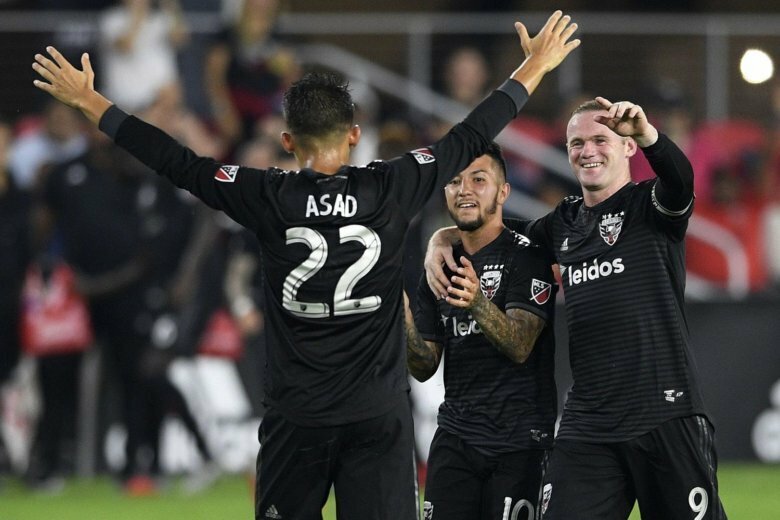 D.C. United is guaranteed a playoff spot, but they could land anywhere between fourth and sixth, meaning the difference between their first-round elimination game being home or away. See all the scenarios for this weekend. 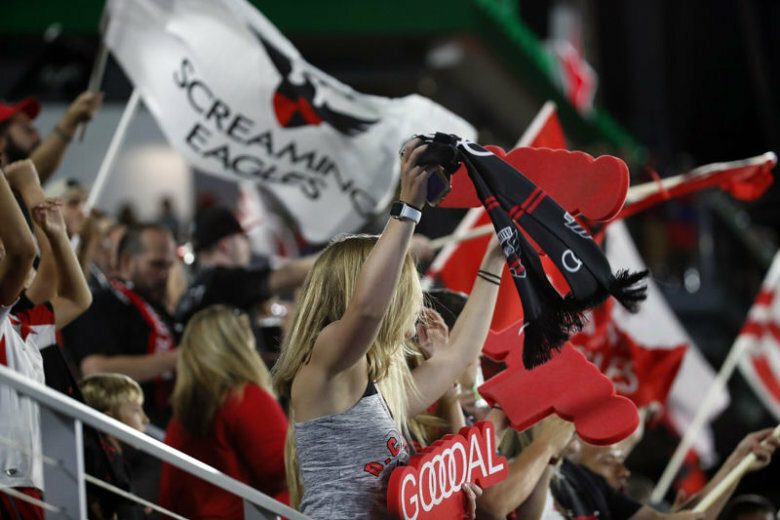 Can Audi Field harness the Spirit of women’s soccer in DC? 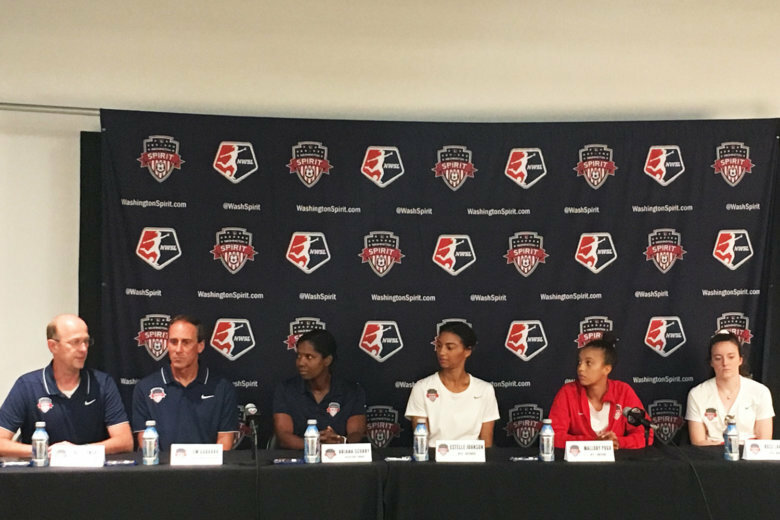 The Washington Spirit will play the first women’s professional soccer game in Washington since 2010 on Aug. 25. 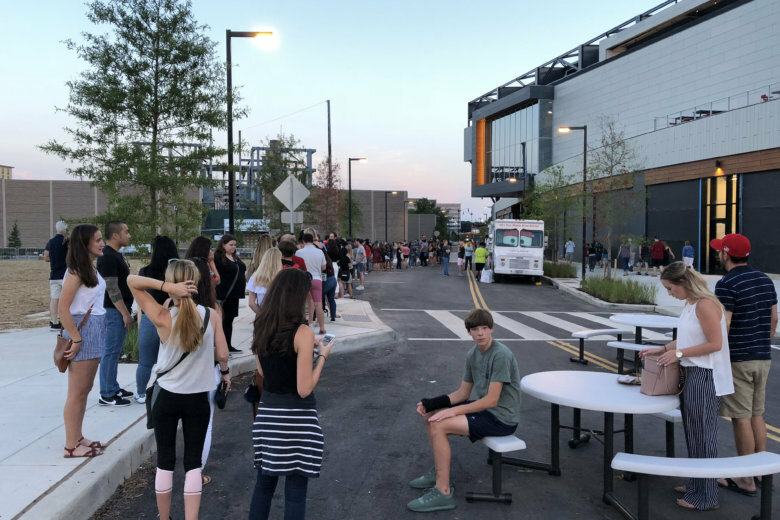 Nearly a month after its grand opening, Audi Field played host to something of a fan’s opening day Sunday night, when Wayne Rooney helped deliver one of the great wins in franchise history. 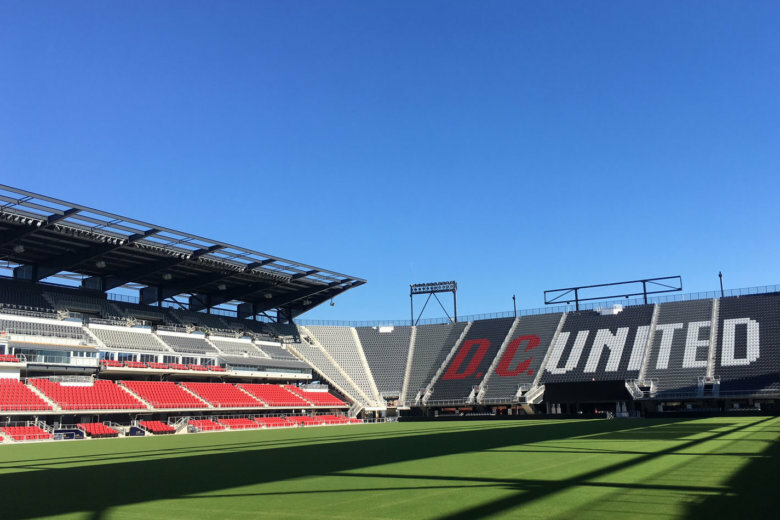 After some growing pains in the opening weeks of Audi Field, D.C. United is continuing to make changes both on and off the field. 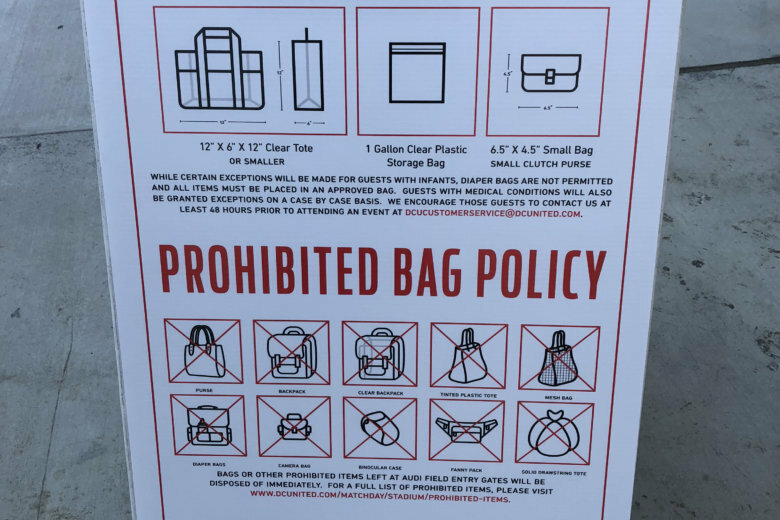 Many fans were upset or caught by surprise over the bag policy at Audi Field that went into effect in March 2018. 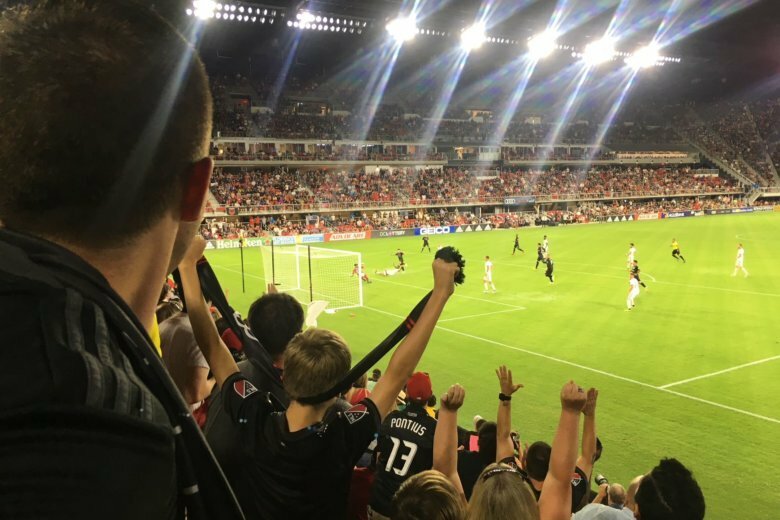 A week after two of D.C. United’s supporter groups protested against the team before its first game at Audi Field, the team announced a deal that would give equal representation to all three of the team’s supporter groups. 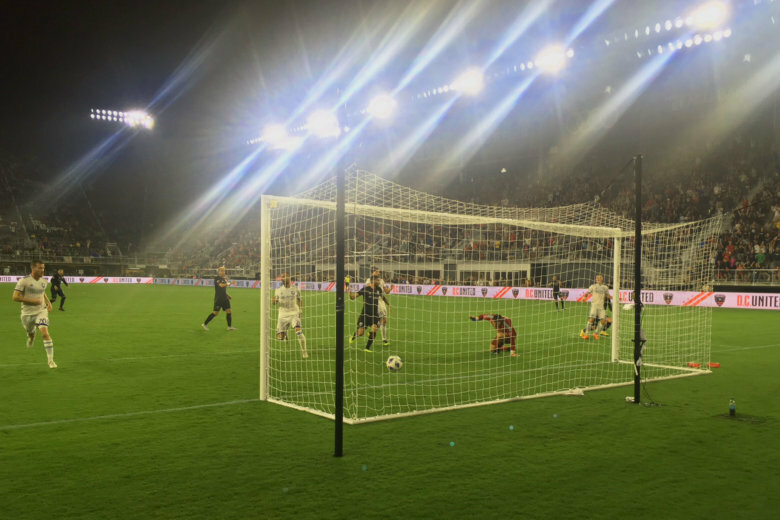 On the field, D.C. United got a dream opener at Audi Field, though the there are still some kinks to be ironed out before the team’s next home game. 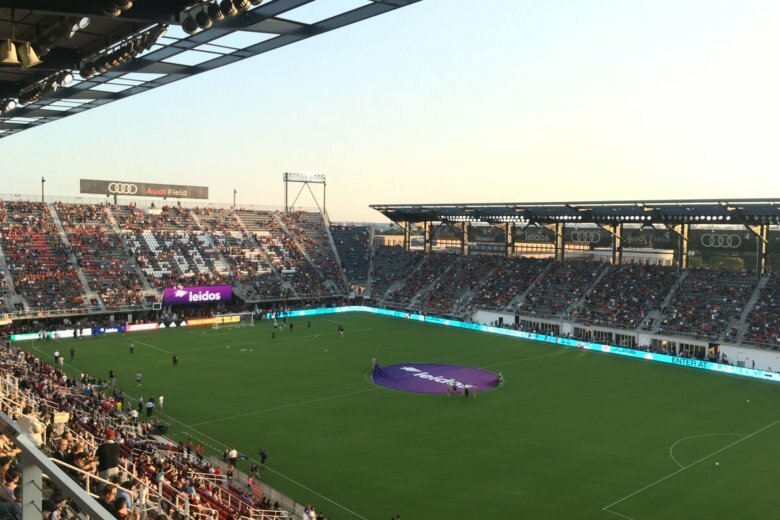 The inaugural match at D.C. United’s new stadium was marred by a falling railing that hit a reporter shortly before the broadcast was to begin. Paul Arriola scored two goals on Saturday night and D.C. United celebrated the opening of Audi Field with a 3-1 win over the Vancouver Whitecaps.